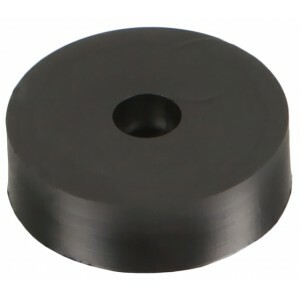 Remove unwanted resonance and vibration in your audio system with these toughly constructed synthetic damping feet. Pro-Ject Designs Damp-IT feet are designed to reduce vibration, allowing you to enjoy your music up to 30% louder without any feedback. The resonance of shelves is usually caused by speakers and subwoofer, but also roads / trains or transformer hum can cause vibrations. Speaker enclosure and feet of turntables, amplifiers and disc players tend to dampen insufficiently in critical frequency range. 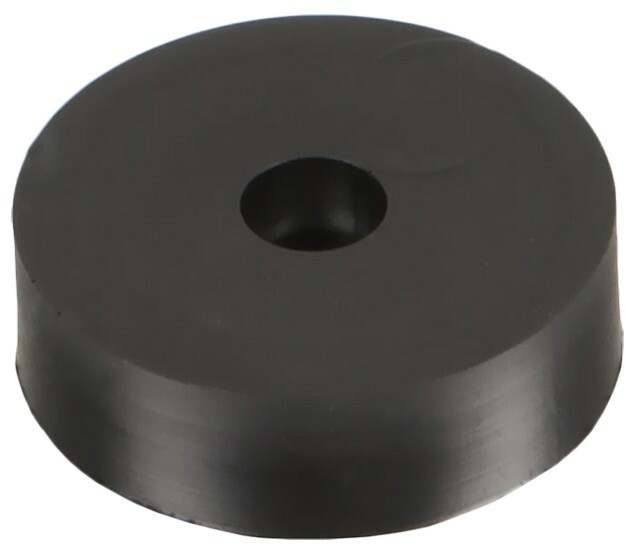 Made from synthetic high-tech rubber thanks to solid construction the Damp-It is ideally suited to a total weight of 20kg for bookshelf speakers and sensitive devices with 3-4 feet.